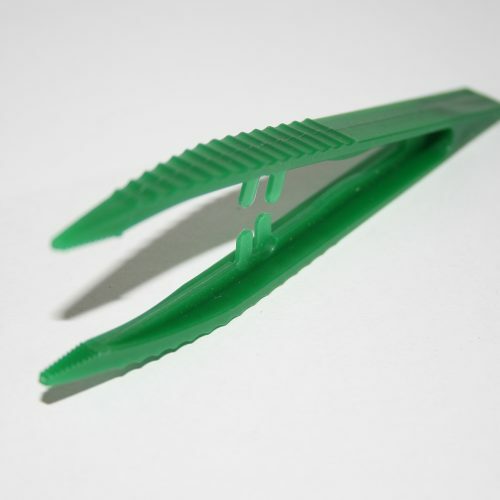 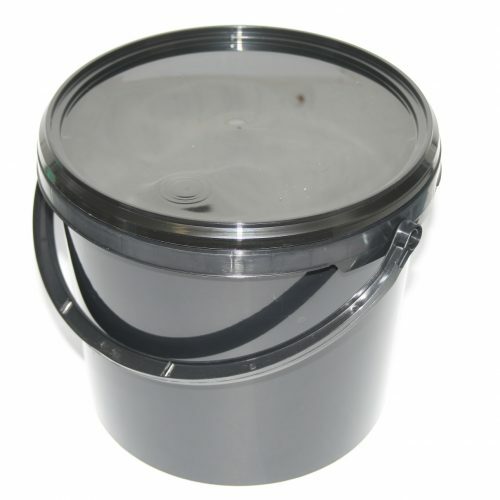 View basket “Methylene Blue” has been added to your basket. 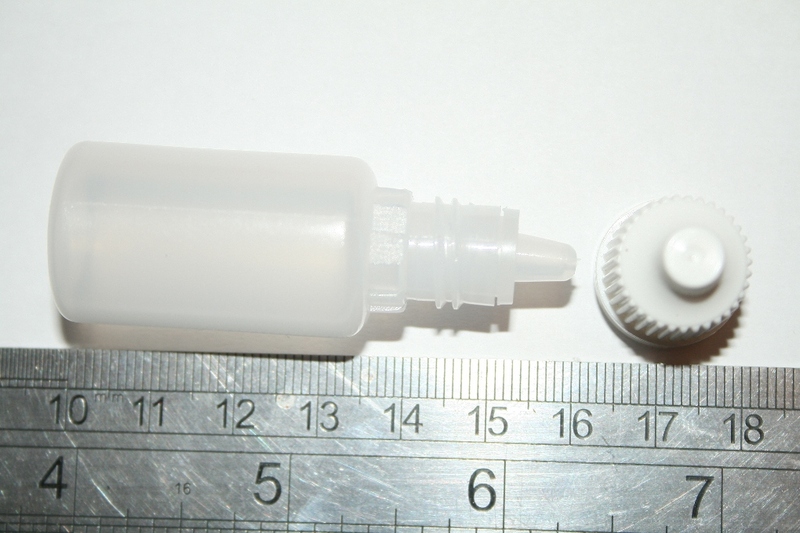 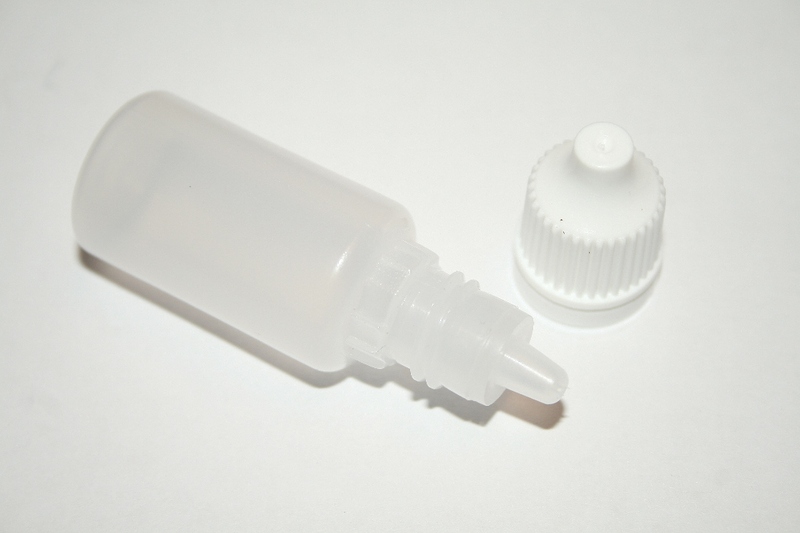 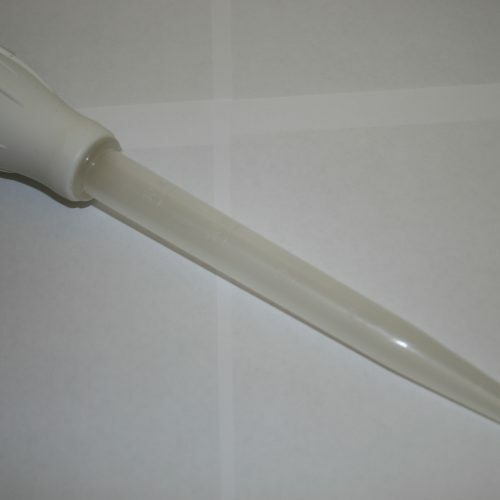 Empty squeezable dropper bottles are a great tool for the administration of liquid calcium, vitamins, worming medications, anti-biotics & anti-septics, as well as other regular tasks such as water tests. 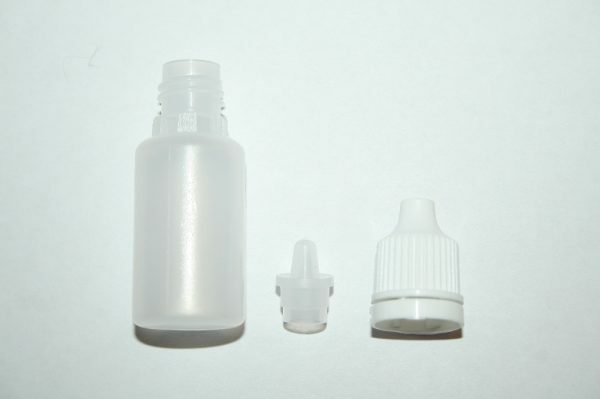 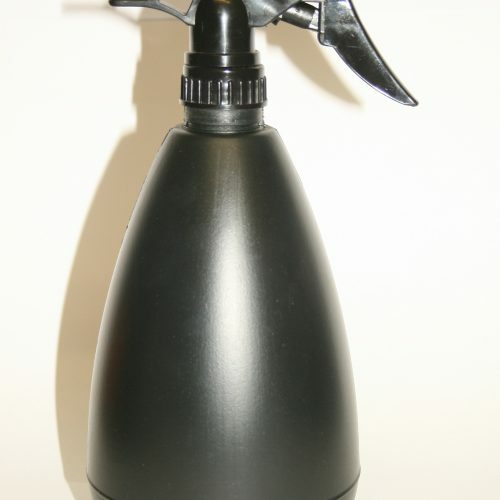 These bottles come in 3 parts; the bottle, a dropper cap, and a lid.